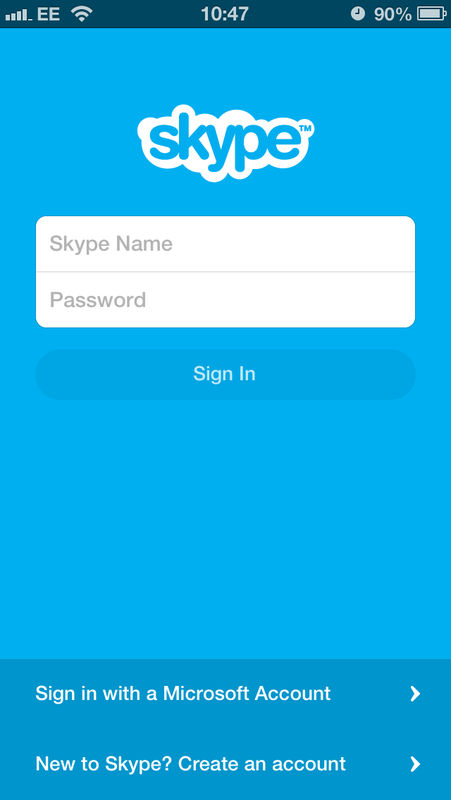 Bringing its iOS apps up to speed with its desktop versions, Skype has today rolled out Microsoft account support for its Apple apps, allowing users to sign in and chat with their Messenger, Hotmail and Outlook.com contacts directly from their iPhone, iPad and iPod touch. As part of the new update, the Microsoft-owned company has added the ability for new users to create an account within the app, giving it the chance to on-board users who have previously not had the joy of using the service on their Mac, PC or Linux computer. In Skype’s version 4.2 release notes, the company also notes that instant messages can be edited with a simple tap-and-hold, as well as an emoticon selector and animated versions of smileys are now available to owners of a Retina display. 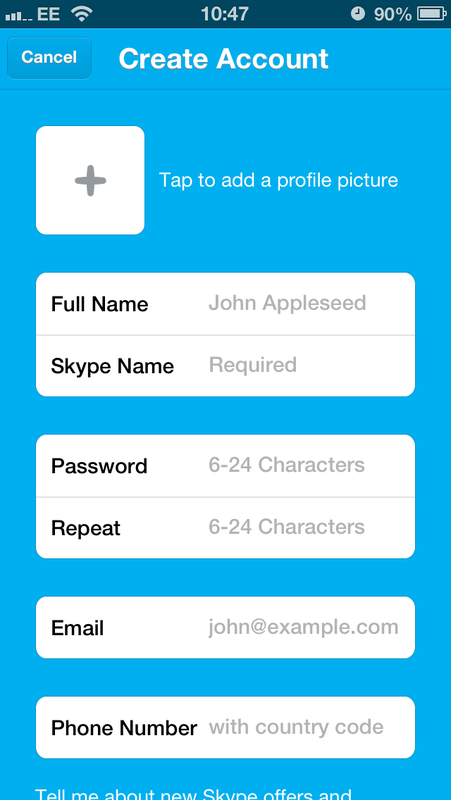 In an effort to make it easier to keep the Skype contact list up to date, phone numbers can also be saved directly from the dial pad. 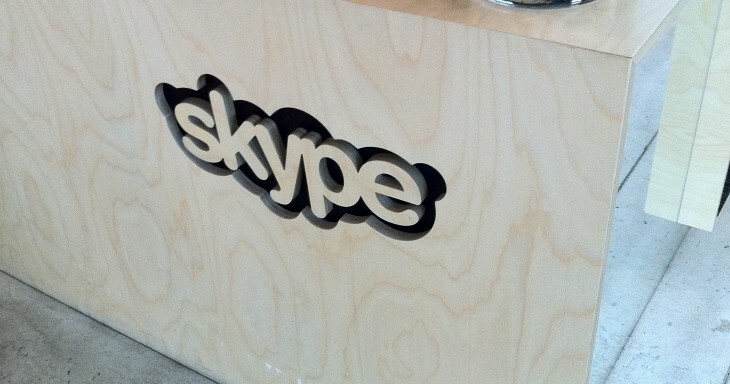 In October, Skype began rolling out updates to its desktop software which included Microsoft and Facebook account integration. At the time it wasn’t explicitly known why the company was doing so, but it was later revealed that Microsoft would fold its Messenger service and would port its millions of users over to its Skype frontend. Messenger users are able to upgrade by logging in with their Microsoft account and their Messenger contacts will be in place. This is possible as Microsoft moved its Messenger users over to Microsoft accounts some time past. Soon, they will be unified. Today’s update follows the very minor one that brought iPhone 5 support. You’ll now be able to see your contacts and make video calls in full screen glory.